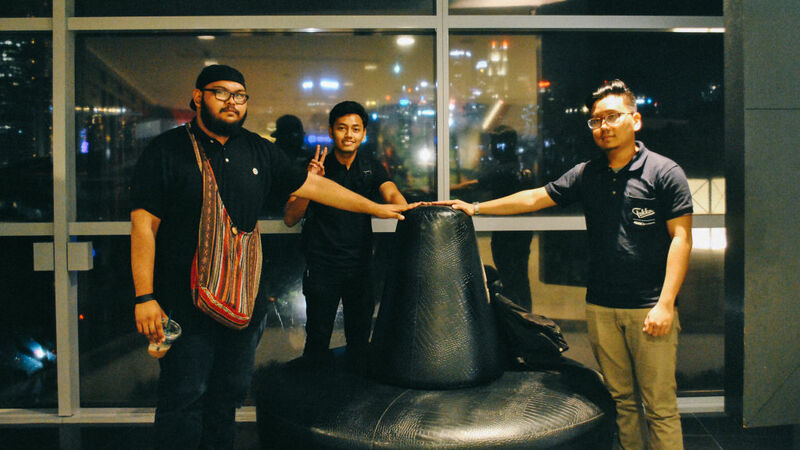 Formed back in 2014, Koji is no new name in the local music scene. After all, they are the one band that hopes to bring groove back to the people through their rock music. 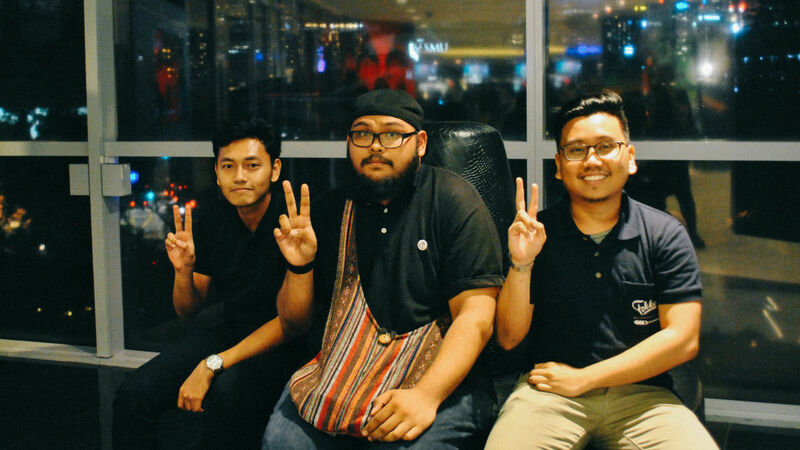 The band comprises of Asyraf Rasid (vocalist/rhythmic guitar), Farhan Yazid (lead guitar), Nazrul Satimun (drummer) and Arif Rahmat (bassist). What exactly do they want to give through the Koji sound? Besides fulfilling their shared vision of performing for Baybeats this year, fans can also expect their up-coming EP to make its soft launch during the festival itself. It is no doubt quite a feat to be able to produce material for their music despite the tiredness of personal lives and the religious practice sessions to perfect their Baybeats set list. Popspoken meets the band at Starbucks to find out more about their philosophy of making music, and the golden advice given to them by the mentors they have had so far. 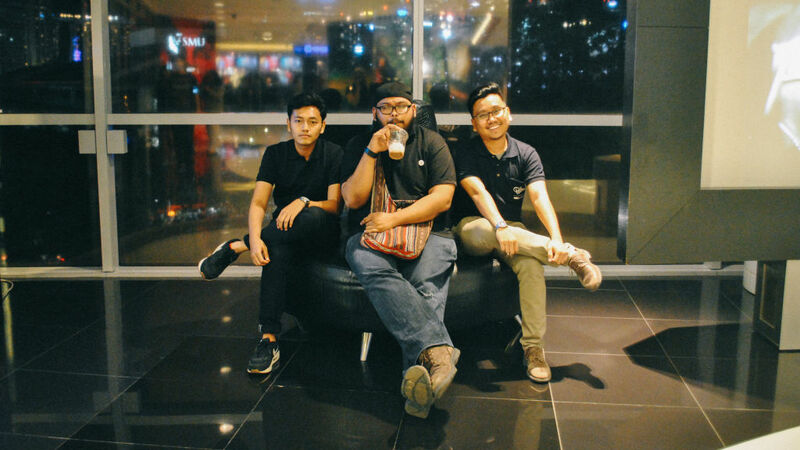 Popspoken: Share with us the band’s philosophy on making music. 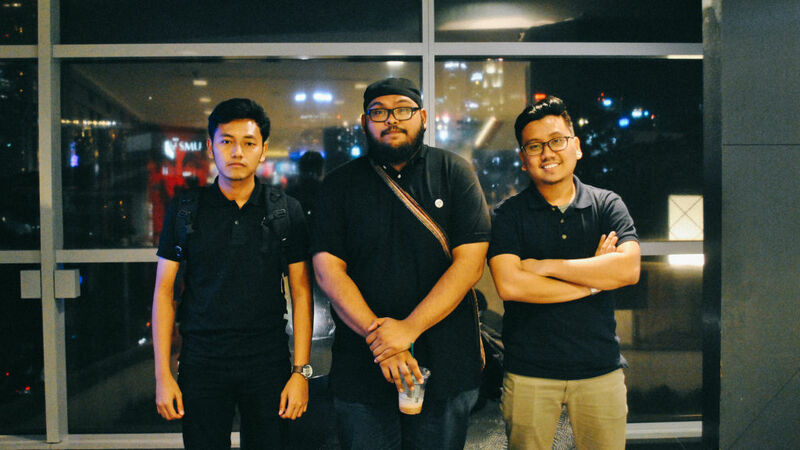 Asyraf: It has to be something that the band enjoys playing live. When we write our music, we tend to not make it too complicated. We want to strip it down to the core elements that make up the song, but have it sound huge at the same time. But every step of the way, it has to be a song that feels fun, and makes us go ‘daaaammmnn’ when we first hear it. PS: What is one gear you can never live without for a performance? A: My TS9 clone pedal. It’s the main sound for Koji and I have never used another overdrive pedal since getting it. Arif: Dark Glass B3K Pedal. Nazrul: Bell Diablo (Latin Percussion) and my Demon Drive Single kick pedal. Farhan: Pedal Tank G2 Distortion. Bought a spare unit recently just in case it goes faulty again. PS: Your band has had the privilege of being mentored by Bani Haykal as well as Bani Hidir. What skills or advice have you gained from both of them? A: Firstly, being mentored by both Bani Haykal and Bani Hidir is an immense honour, as we’re all fans of B-Quartet! During Noise, Bani Haykal believed in us and chose to mentor us, so we’re always very grateful to him for that. He taught us to think outside the box musically and he let us listen to things that were outside of our comfort zone. There were many great sage-like advice he gave us, which really helped improved our songwriting abilities. For example, if a song were to head in a way that the audience would expect, we’ll throw them a curve ball just to keep them on their toes. And he’s such a talented man, we were very lucky to be his mentees. For Bani Hidir, he just took what we have and made them better. He saw which parts of our songs needed improvement and we worked on them. He taught us to know when to hit hard with impact and when to let the song breathe on its own. It’s not everyday that you have the drummer of Youthwreck personally come in and say,“Wah that song best.” Chills I tell you. But we’re very grateful for the both of them believing in our music. PS: Any local band you would love to work with in the future? A: Definitely Spacedays. I love their sound and I would like to see us doing some kind of split with them. PS: If you get to travel back in time and choose which time period to perform in, when would it be? Why? A: I don’t have a particular time period but I do have a very specific moment that I would like to go back to. Rage Against the Machine, performing live in Berkeley in 1992. Man, if Koji could open for that show, the energy of the crowd is insane, go look it up on YouTube! Ar: 60s. Because of the good music. N: 80’s, the good old hard rock days. PS: What can we look forward to at Baybeats? Will any songs on the up-coming EP make an appearance then? A: One thing we’re planning for our Baybeats set is that we’re going to make sure everyone is entertained. But beyond that, you’ll have to come down to Baybeats to see more. We’re playing almost all the songs from our upcoming EP and we’ll be streaming it soon so you can listen to it before our show itself! Join in the hype at this year’s Baybeats Festival that is happening from 24 to 26 June 2016!